Normally we don't do these types of posts on this blog, but I would hate for anybody to miss out on any free money. 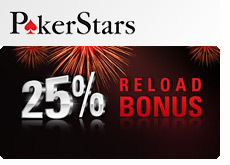 As part of their "25 Billion Bash", Pokerstars is offering their "biggest ever reload bonus". 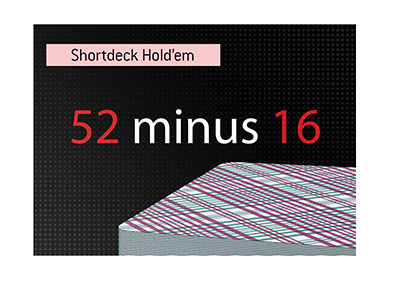 The "25 Billion Bash" is a celebration of the 25 billionth hand that is set to be played on the site, and includes a number of different promotions and cash prizes. I have included a link to the 25 Billion Bash page below if you would like more details. -in order to qualify for the reload bonus, enter 25bash when you are depositing. You will be prompted for a "bonus code", which will appear below your deposit details. Enter the code here. 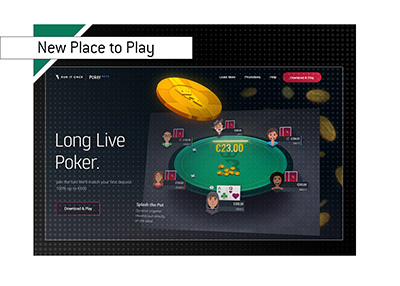 -note from Pokerstars: "If you cash out any amount from your PokerStars account during the Bonus Period, but prior to making a qualifying deposit, you are ineligible for the deposit bonus." For more details on the 25% Reload Bonus, click here. Remember to enter the bonus code of 25bash to qualify for the reload bonus.